MARQUETTE — There’s a definite need for nursing. 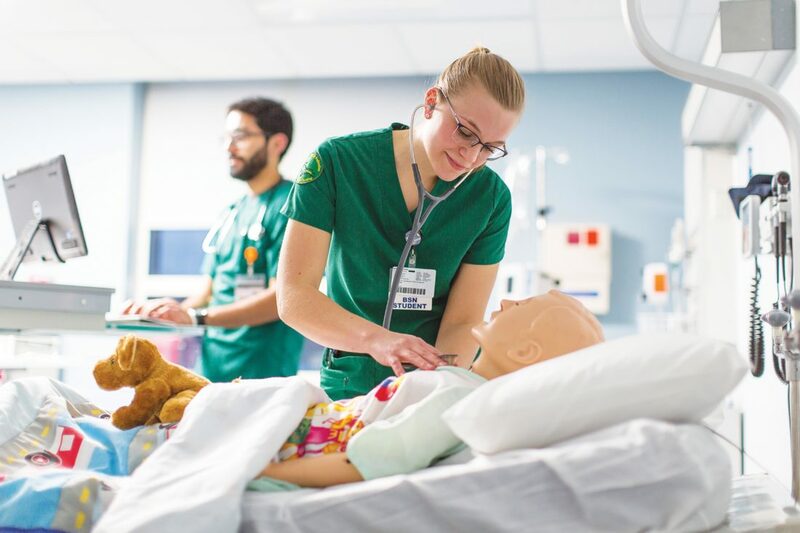 Northern Michigan University’s School of Nursing is collaborating with Marquette-Alger Technical Middle College on a new practical nursing certificate program. The program was established in response to outreach from local health care providers who have expressed a critical need for licensed practical nurses, or LPNs, according to NMU. Students who begin the program during their junior year of high school can earn their practical nursing certificate from NMU by the summer following their last year of high school/middle college. The practical nursing certificate ladders into NMU’s registered nursing major for those students who wish to continue their medical education. 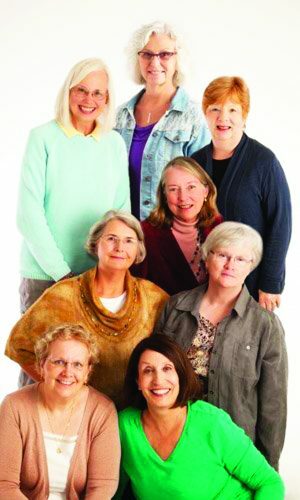 For more information on NMU’s School of Nursing programs, visit www.nmu.edu/nursing/home-page . As with all MATMC certificate/degree programs, all academic costs — tuition, textbooks, lab fees, etc. — are covered by the middle college and at no cost to students/families during grades 11-13. However, students and families are responsible for non-academic expenses such as transportation. Because the announcement came after the regularly scheduled MATMC application period, the middle college will hold several seats for current sophomores interested in pursuing a nursing career. All interested students should contact MATMC Director Brian Sarvello, at bsarvello@maresa.org or 226-5135, as soon as possible. 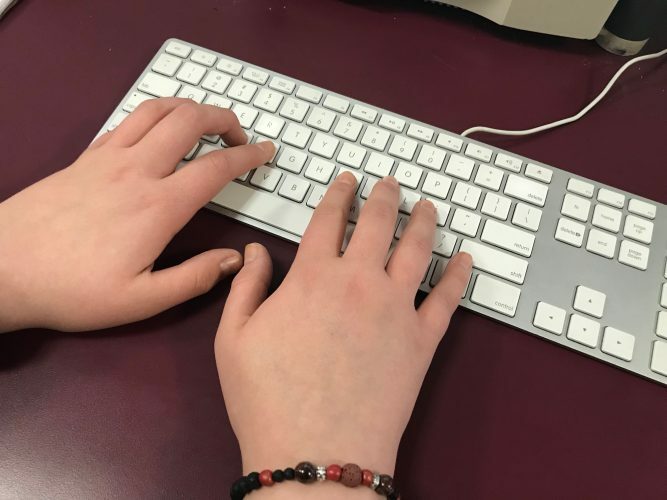 The middle college was the result of collaboration between local school districts, the Marquette-Alger Regional Educational Agency, NMU, the Marquette-Alger College Access Network, businesses and local communities. Calling it a “magnet program” for surrounding high schools, Sarvello said this is a good fit for current high school sophomores considering enrollment at Marquette Senior High School, whose health occupation program serves students at Gwinn High School and sometimes Superior Central Schools, or Ishpeming High School, which also serves Negaunee and Westwood high schools’ health occupation program. It also is a good fit, he noted, for the nursing internship program at Munising Memorial Hospital for Alger County students. The middle college setup involves students applying as sophomores and beginning the experience as juniors, he said. 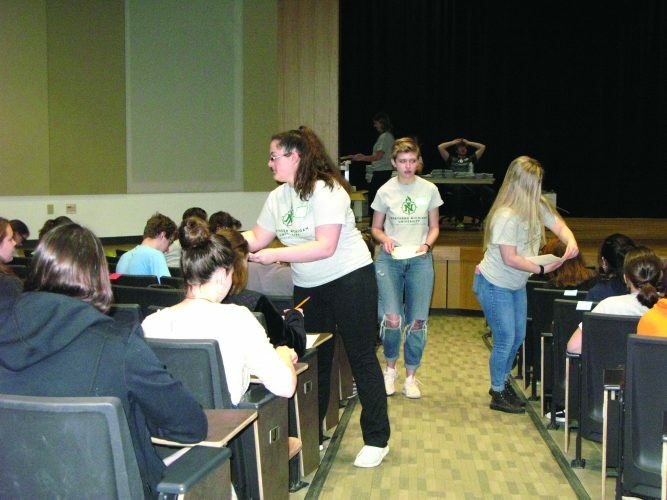 Juniors and seniors take a mix of high school and college classes, and then transition into full-time college classes at “grade 13,” he noted. Students will take their final two courses after their first summer following high school/middle college. “It’s a really nice fit for anyone considering a medical career,” Sarvello said, with programs already in place in clinical sciences like radiology, clinical lab technician and surgical technician. He also noted the new collaboration serves as an LPN “lead in” to an RN program. “This is great preparation for those students,” said Sarvello, who pointed out it comes at no cost to the students or their families. The program, he said, also came about as a result of health care providers approaching NMU with the demand for LPNs with the intent to make that route shorter and highly attractive to young people.